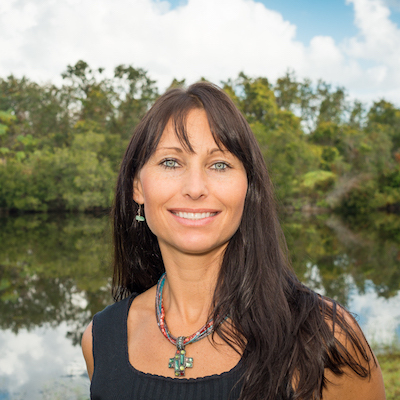 Julia Wicker is the Nutrition and Lifestyle Educator at Recovery Keys. She graduated from the University of North Florida with a B.S. Degree in Nutrition Sciences and became a Holistic Health Coach through the Institute for Integrative Nutrition. Julia chose the field of Nutrition in 2001 and became a certified fitness instructor in 2013. She enjoys supporting and motivating patients to improve their physical and mental state of being. Through battling chemical dependency and entering recovery herself, Julia discovered her passion is helping others fight active addiction. 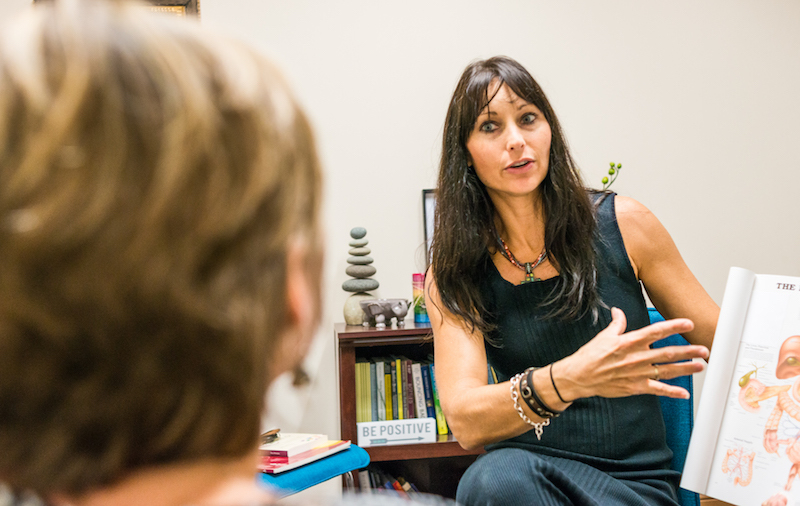 By combining her education with her real life experiences, she has developed a unique and effective way to inspire and motivate patients through the recovery process. Julia believes that Nutrition is paramount for early recovery and is dedicated to creating awareness regarding the role of nutrition and exercise in achieving lasting recovery. How Can Julia Wicker Help You Or a Loved One? Julia Wicker, BSND and the staff at Recovery Keys are helping those struggling with drugs, alcohol and pain medications as well as co-occurring disorders overcome their addiction and begin a life in recovery.